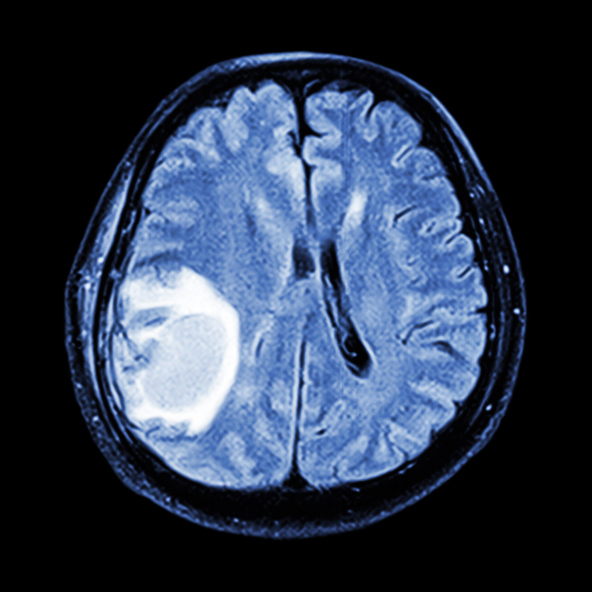 Can Height Increase the Risk of Glioblastoma? 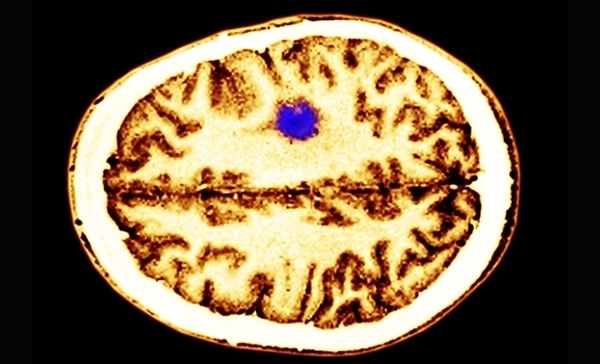 Height, but not body mass index, may be associated with risk of glioblastoma multiforme, the most aggressive form of brain cancer, and other glioma subtypes. Glioma describes a group of mostly malignant brain tumors, which include glioblastoma, the most aggressive and lethal subgroup. 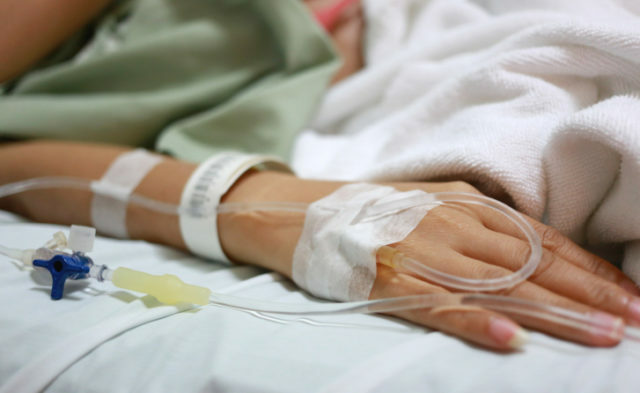 Because body height and body mass index are risk factors for other cancer, researchers investigated the relationship between these factors and brain cancer. Investigators analyzed data from 1.8 million Norwegian men and women aged 14 to 80 years at baseline. During the 54 million person-years of follow-up, the researchers identified 4382 cases of glioma using the linkage to the National Cancer Registry. Being overweight or obese was not associated with risk for developing any glioma subgroup. Each 10 cm increase in body height increased the risk of glioblastoma multiforme by 24% (hazard ratio [HR], 1.24; 95% CI, 1.17-1.31) and all other glioma subtypes by 18% (HR, 1.18; 95% CI, 1.09-1.29) except for isocitrate dehydrogenase (IDH)-mutant glioma (HR, 1.09; 95% CI, 0.98-1.21). Each 10 cm increase in body height was associated with a 74% higher likelihood for developing oligoastrocytoma (HR, 1.74; 95% CI, 1.20-2.53) and malignant glioma not otherwise specified (HR, 1.42; 95% CI, 1.16-1.76). Body height was not associated with the risk of diffuse astrocytoma (WHO grades II and III) or oligodendroglioma. The findings suggest that increasing height is associated with a higher risk of some glioma subtypes, including glioblastoma. Close more info about Can Height Increase the Risk of Glioblastoma?